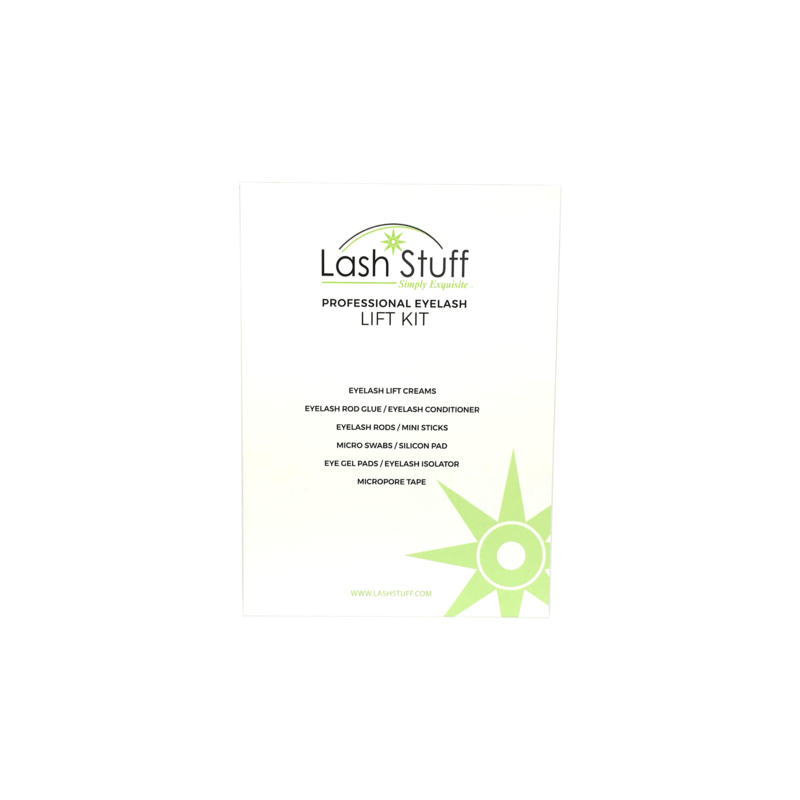 Use this counter display to advertise your Lash Lift service to your clients. Counter displays serve as great way to advertise your salon services. Place these displays high foot traffic areas like the reception or waiting areas of your salon or store. 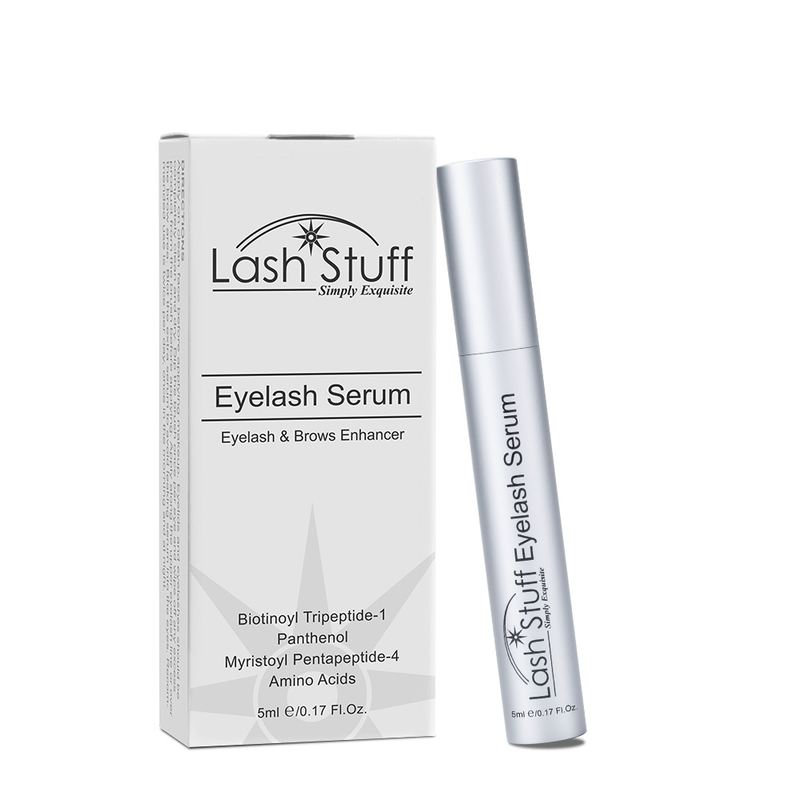 Click the button below to add the Lash Lift Counter Display to your wish list.